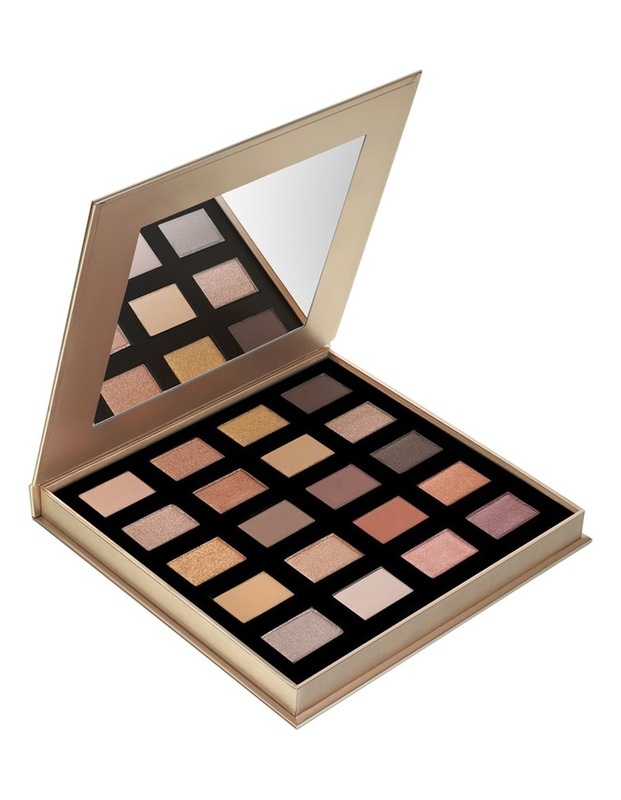 Create endless, beautiful looks with these 20 highly pigmented shades. These velvety soft powders include a mixture of mattes, shimmers and glitters for flawless day to night looks.So many of our Baes got in touch wanting us to create an eye shadow pallet so squad, this one's for you! Made up of 20 of the most unbelievably beautiful shimmers, mattes and glitters youll be spoilt for choice when picking which to use. Our Ultimate Day To Slay Palette is completely,100% cruelty-free and can be used with a wet brush to create a super-metallic, next levelfinish. High quality, crease proof, buildable and blend-able.what more do you want! ?